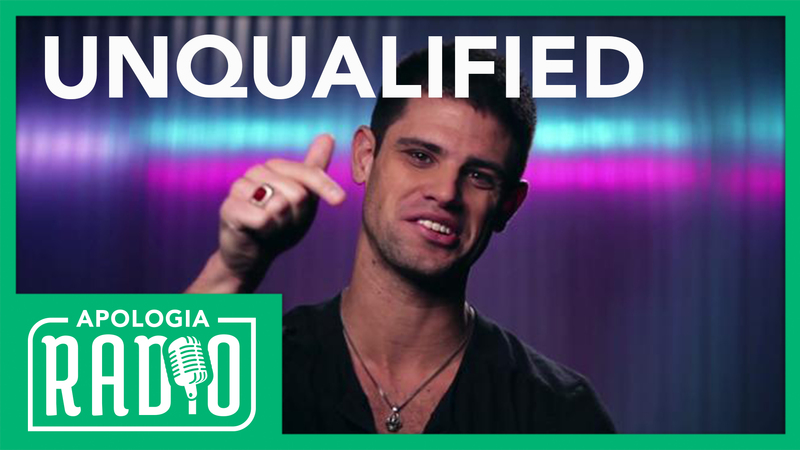 Steven Furtick is the pastor of Elevation Church, and has a history of saying controversial things. 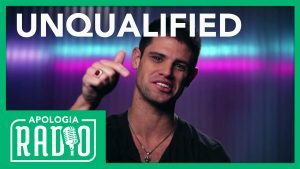 In this episode of Apologia Radio we talk about some of those things and why Christians need to be cautious of Steven Furtick. You can partner with us by signing up for All Access. When you do you make everything we do possible and you also get our TV show, After Show, and Apologia Academy. In our Academy you can take a course on Christian apologetics and learn how to witness to Mormons. You can get more at http://apologiastudios.com. Be sure to leave us a review, and to subscribe to the podcast.